1. They create unreasonable expectation. 2. They are totally static and nature is not. 3. Planting plans have people drooling for the ultimate moment of peak perfection for that lovely flower only to have to stare at the wrong foliage or dead die back for almost all the rest of the year. 4. Planting plans set on the page where exactly to place a plant. I always end up moving plants a little bit forward, little bit backwards. 5. They do not take into account how the plant wants to grow in that place. It might want to die, seed everywhere or send off stolons into the the horizon. 6. You need to work off existing plant lists or a goose-chase for plants will break out. This has the danger of a steely narrowing of your palette. 7. 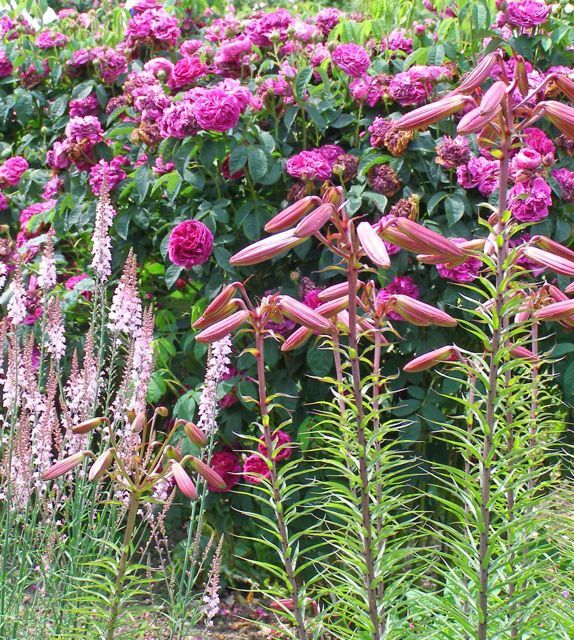 They make me obsess – and I really mean obsess – about the spread or girth of plants. 8. They are meant to look good enough to frame and I think that is a waste of the customers’ money. 9. Presenting them in a clear form for use on site planting is a huge challenge. Takes me back to non-smudge spider lines at college and then the paper melts in the rain anyway. (Yes I know it is time to live with a laminator). 10. The plan is out of date the minute you have sent the originals off to the printer. So what would I do instead? I’ll tell you another time soon. garden designplanting planswhat plant where. I’ve had loads of people come to the nursery with planting plans created for them, unable to locate the precise cultivar specified and loathe to accept substitutes for fear of offending the designers artistic integrity. Frustrating for them and for me! Fascinating list – 7 really made me laugh as, in an attempt to not over buy plants, I have been trying to work out eventual height and spread. It never works for me, I always end up planting things too close together, moving them, sometimes only days after first planting them, sometimes only by inches, despite always taking ages to decide where to put everything. There again, I am an amateur and continually planting plants that are new to me, and it always takes me at least a year to really get to know a new plant and how I want to use it. The whole process of developing a border is, to me, exactly that, a process that never really finishes. Am looking forward to your follow up.